Do you look like Rajendra Kumar? 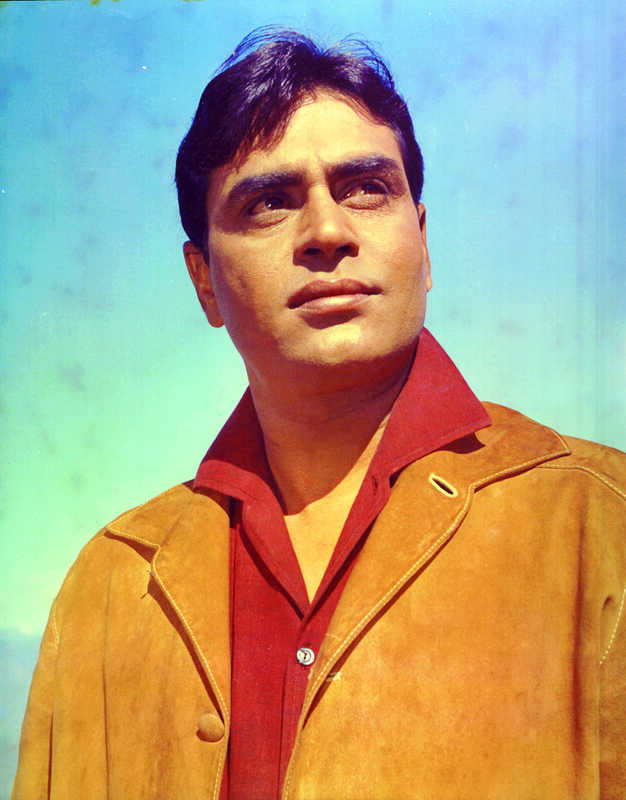 With hits like Goonj Uthi Shehnai (1959) and Arzoo (1965), the actor was unbeatable at the box office in his heyday. On his 89th birth anniversary (20 July), we revisit 10 films that brought him the moniker 'Jubilee Kumar'. On Nargis's 89th birth anniversary today (she was born on 1 June 1929), we revisit her life, death and the final message she left for her son, Sanjay. On the film's 60th anniversary, meet the characters in this classic tale of the ideal Indian woman. These images are from the original film booklet published when the film was released. Celebrating Honey Irani’s birthday, we take a look at her film with Meena Kumari, Chirag Kahan Roshni Kahan (1959). I declare that I wish to represent "Rajendra Kumar"